SharRon is a dynamic and energetic speaker, who has delivered passionate, powerful and inspiring speeches to audiences of all sizes. She knows how to captivate and motivate people to see their own potential, leverage their unique talents and embrace their own power to achieve their goals. 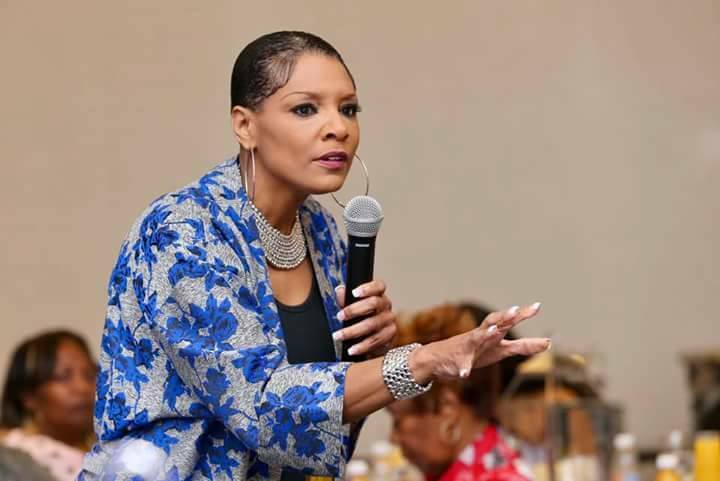 SharRon is a gifted orator who offers insight into how excuses, facades and other sabotaging behaviors limit success, and she inspires people to make the changes needed to radically transform their lives. If you are looking for a speaker who can speak to the minds and hearts of any audience, contact SharRon today. She knows how to encourage people to overcome obstacles and to move forward with greater clarity to SOAR higher in their personal and professional lives. 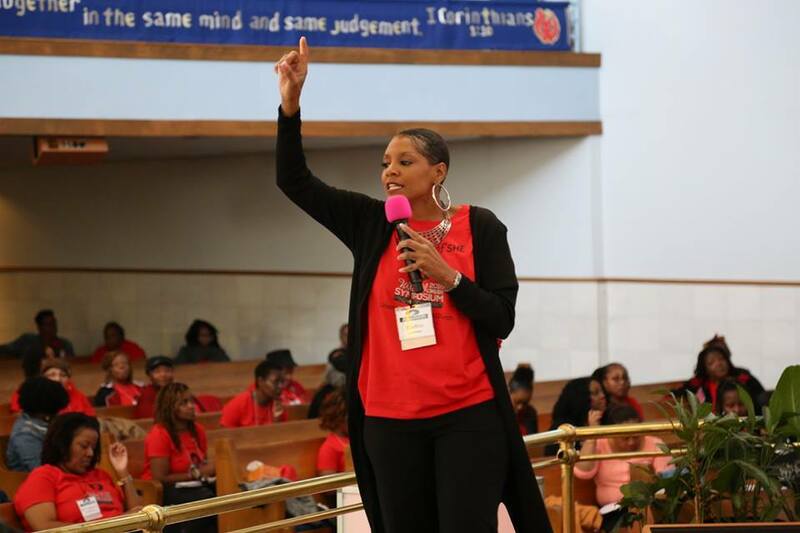 If you need a speaker who can educate, activate and elevate your audience to the next level in life, then you need SharRon Jamison for your next event.